We have reopened our Bath Street restaurant. 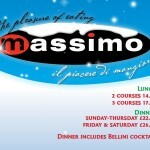 Massimo and his staff look forward to welcoming you. 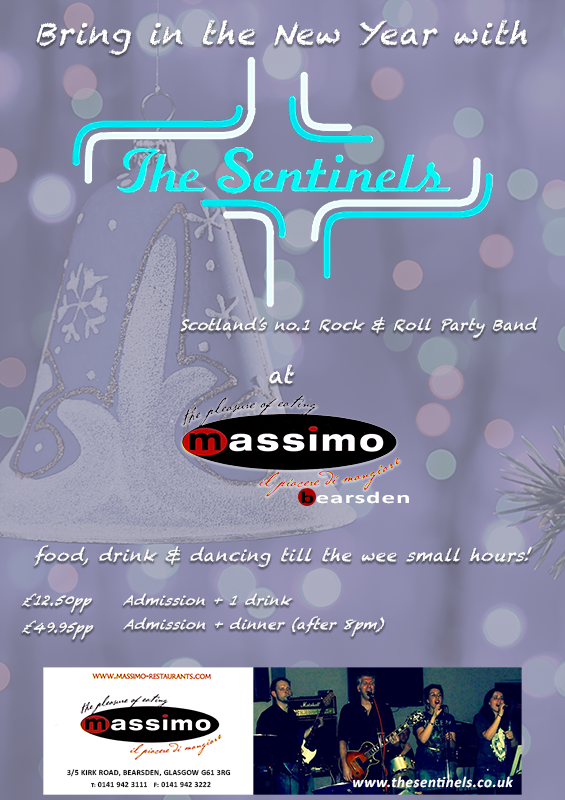 Bringing in the New Year at Massimo…. Our new Christmas Menu for this year – please have a look!